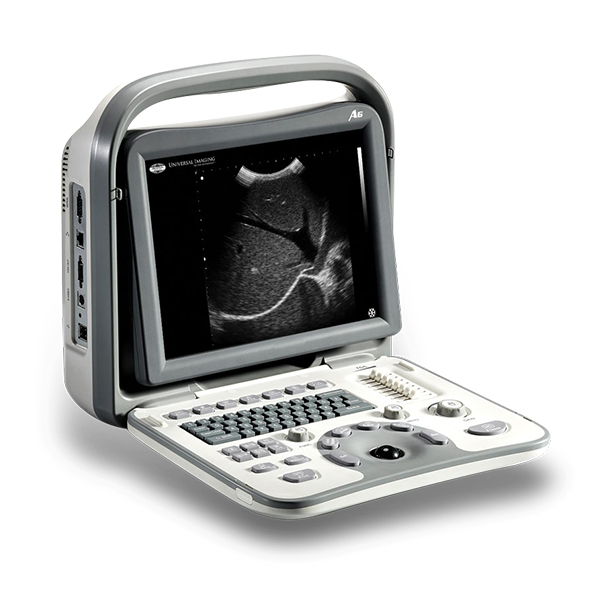 myRad Equine is a complete ultra-portable radiography solution designed to meet the needs of the equine practitioner. Whether your practice is mobile, clinic based or both, myRad Equine will meet your needs with its four different configurations. 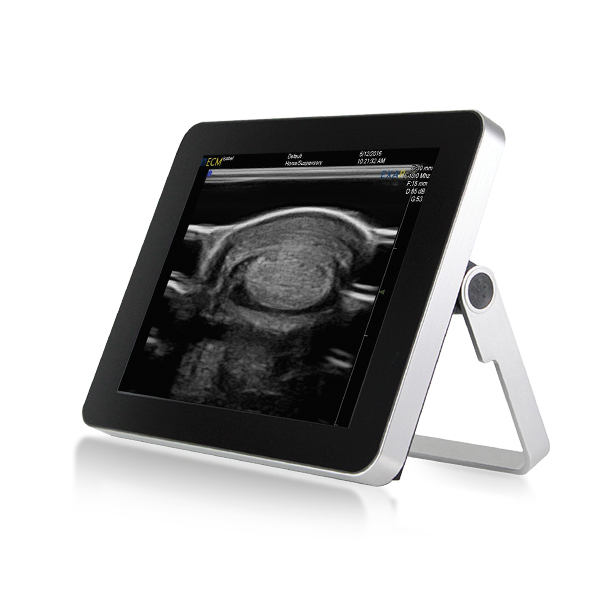 With a focus on portability and productivity, the myRad Equine has streamlined the approach to image acquisition by using powerful exam auto-sequence software and removing the need for wires. 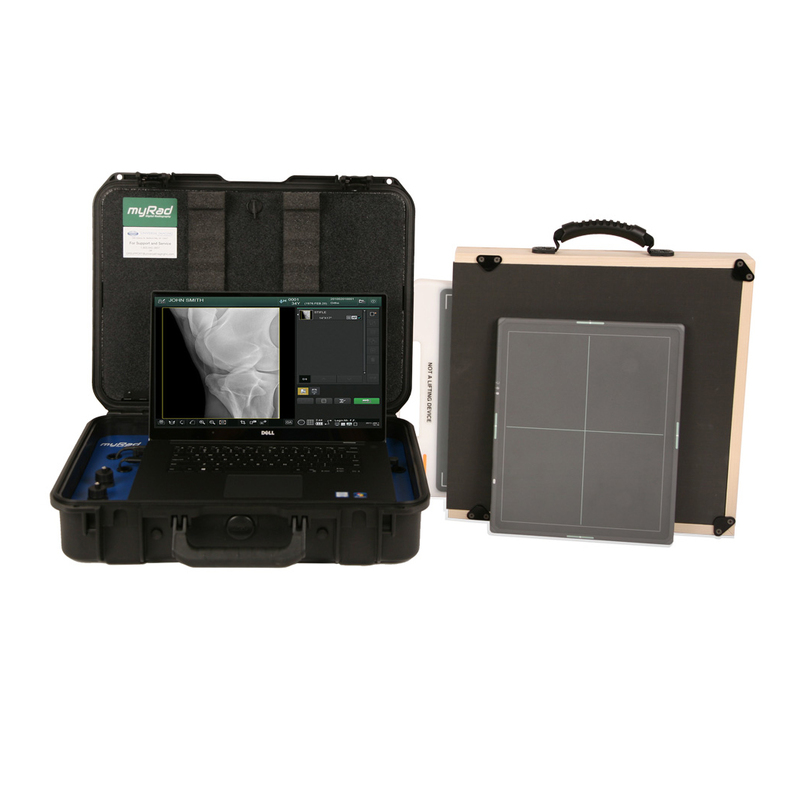 myRad Equine is a fully wireless digital radiography solution that provides high quality image capture, enhanced usability, and unparalleled portability to serve a wide range of radiographic applications. Going on a plane? Travel with only the myRad Equine system and use a portable or overhead x-ray generator at your destination. Immediate Results: Images are available a few seconds after capture and can be immediately transmitted over the network and Cloud for fast and easy data sharing. You Own the Software: With many competing systems you are actually renting the software with fees for upgrading and selling. In equine radiography, there is no one size fits all. Keeping this in mind, we offer myRad Equine in two different configurations to fit all practices and their diverse needs. 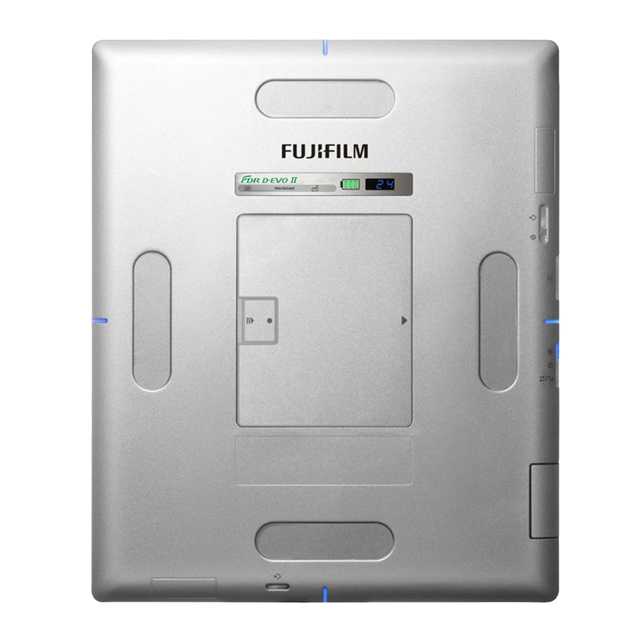 While each configuration has different dimensions to meet your applications and preferences, they are all designed with the efficiency of a streamlined work flow and the image quality of a high resolution flat panel detector to achieve superb images for a more accurate diagnosis. 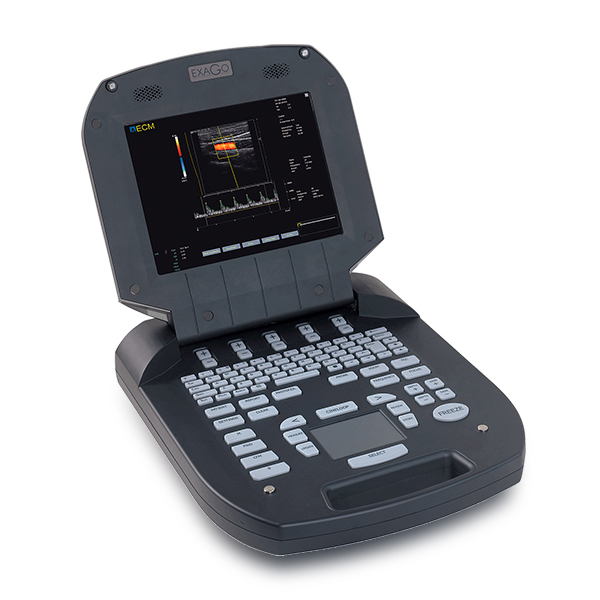 The smallest solutionfeaturing wireless AED/SmartSwitch technology. 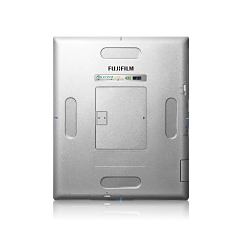 The fully wireless solution with the convenience of an integrated charger. Whether your focus is on the pastern, fetlock, stifle, lungs, abdomen, neck or spine, the myRad Equine has panel sizes that will suit your practices needs. 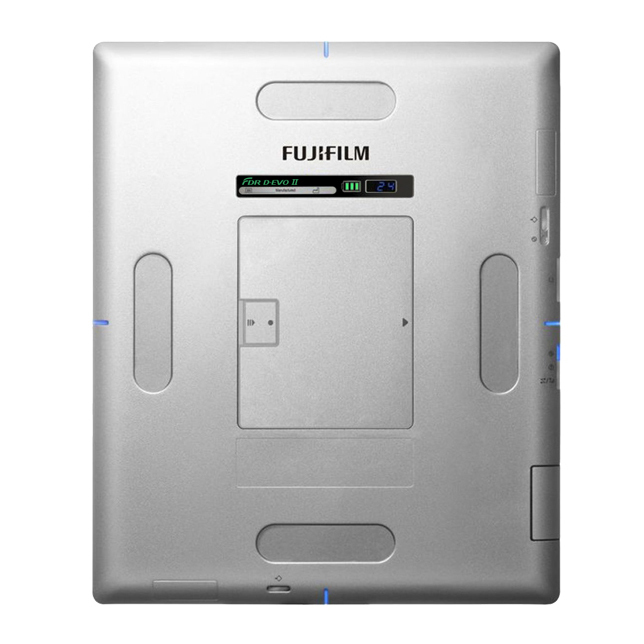 The added freedom of a fully wireless system means the available panels will allow your focus to be on your patients not on tangled cables.